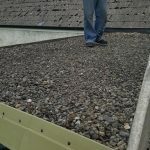 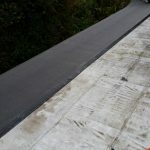 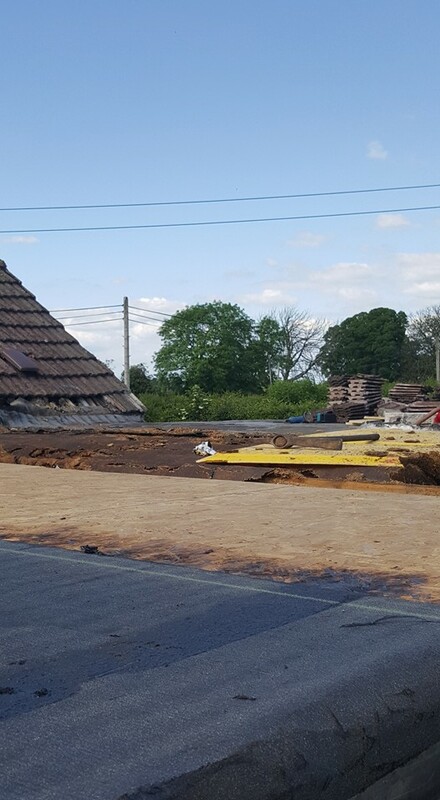 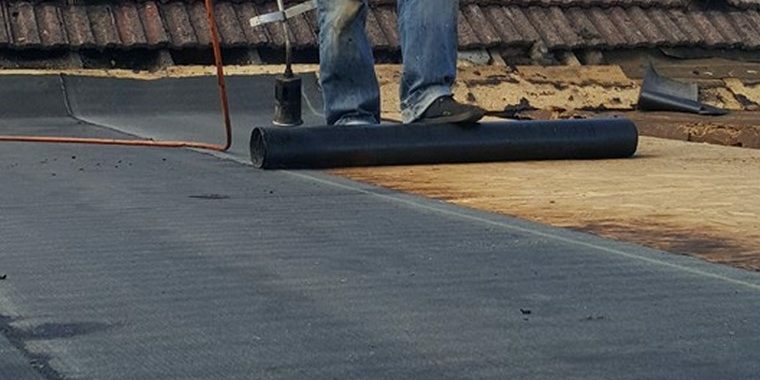 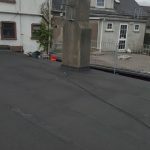 Is your roof starting to look worn but is in otherwise perfect condition? 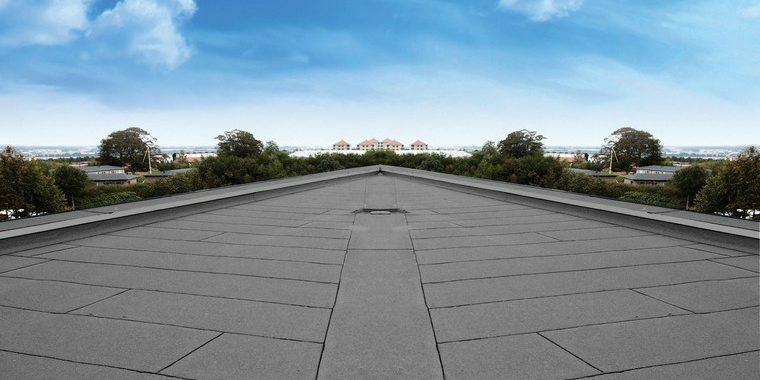 Would you prefer a different shade or colour as your roof? 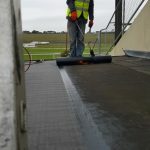 We can provide a complete roof painting service including exterior wall painting as well. 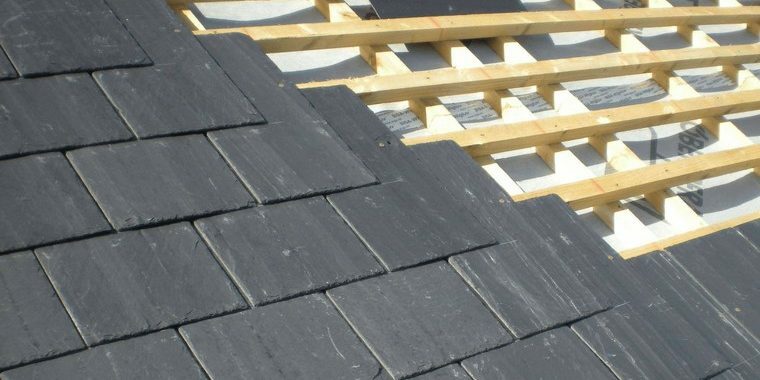 There is a large range of colours available for slate tiles, natural tiles, ridge tiles and imitation tiles. 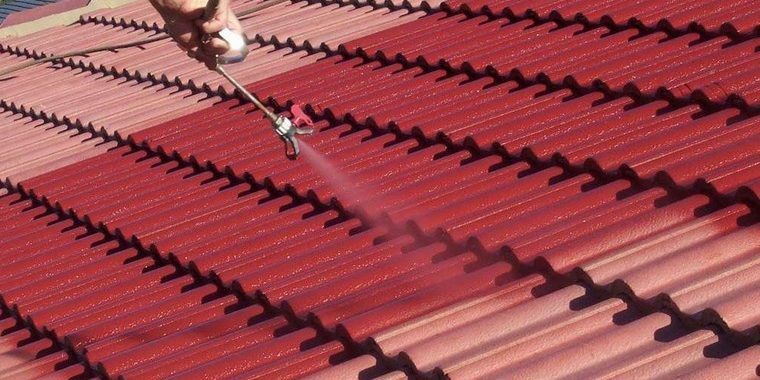 It can be used to leave you roof looking glossy and shiny or if you prefer, we can leave the roof with a beautiful matt finish. 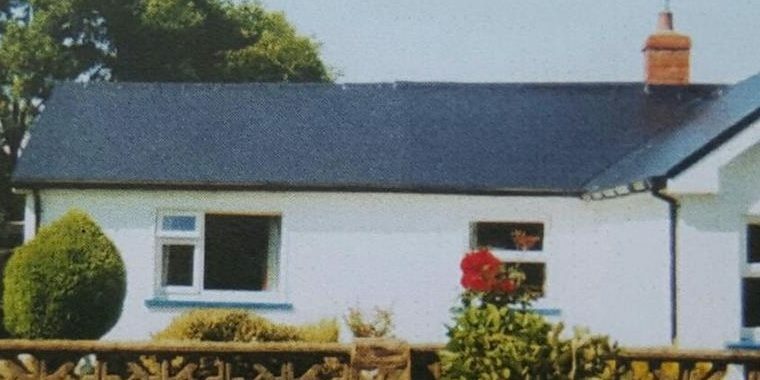 Allowing it to blend in with the house. 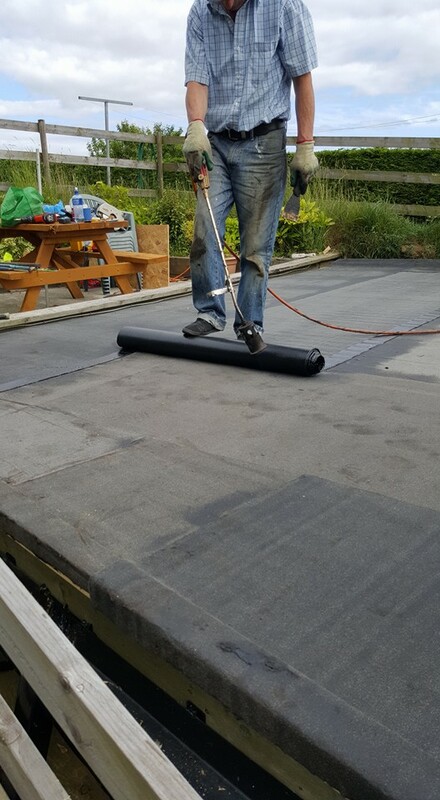 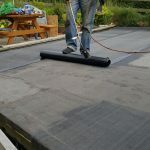 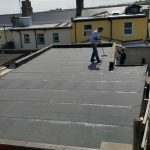 It can have the added effect that with the products we use, not only will it look like new, it will also have protection from the Irish weather for many years. 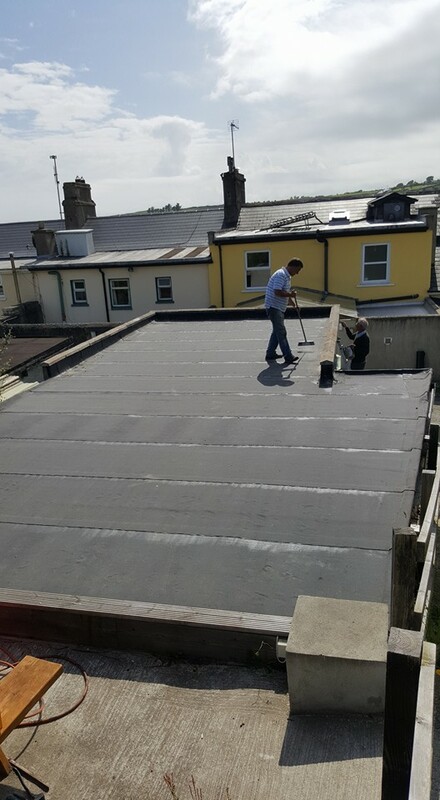 It has frost protection and impregnates the tile against the natural Irish weather. 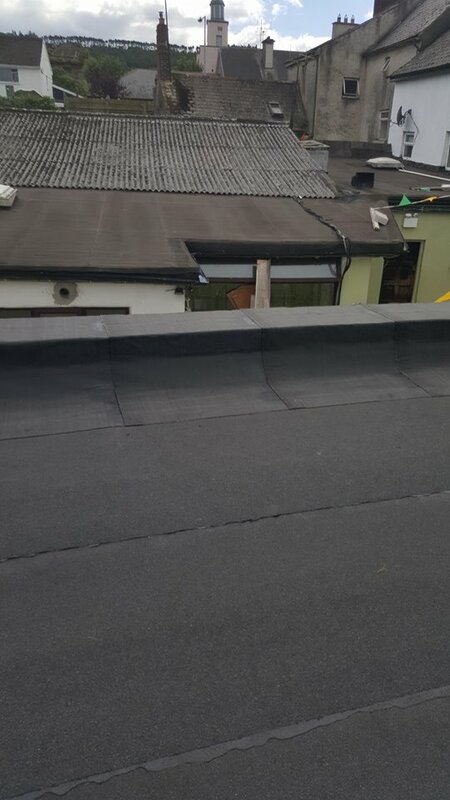 How do We Paint the Roof? 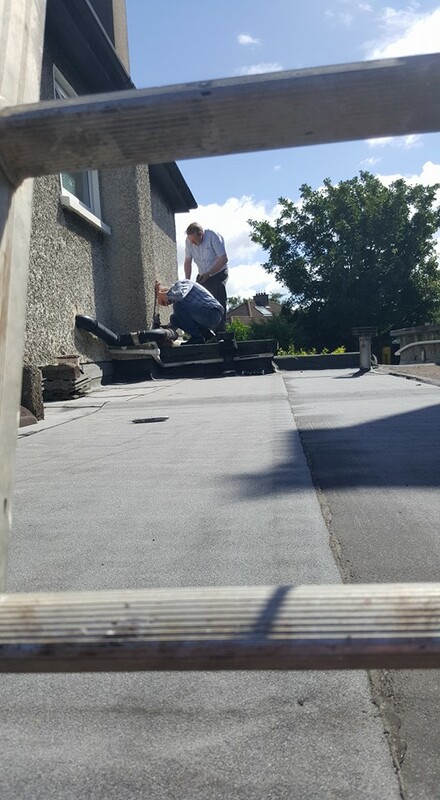 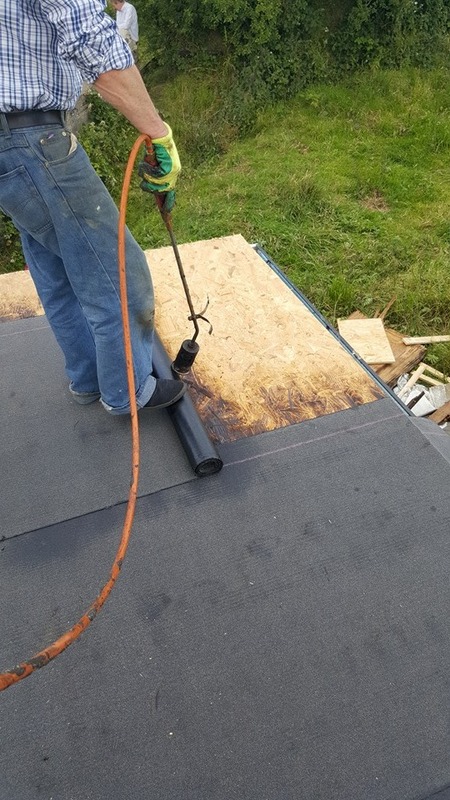 Before we start painting any roof tops, we follow a strict process to guarantee that we truly transform your old roof. We follow a 6 stage program plan when we are painting your roof. 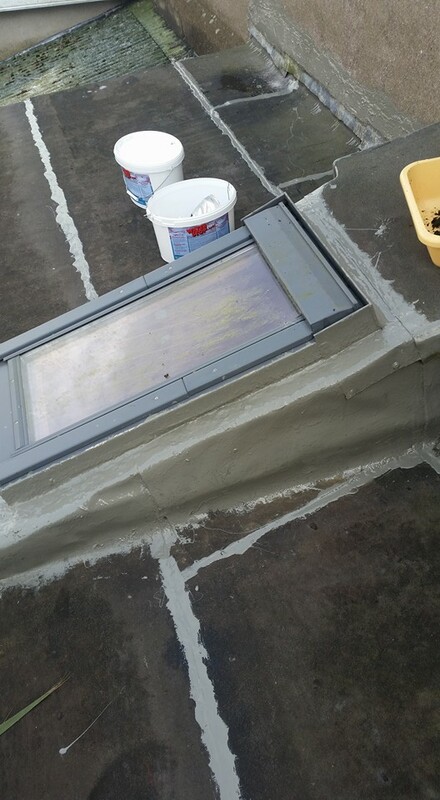 When the roof has been completely cleaned out, we start in on painting it. 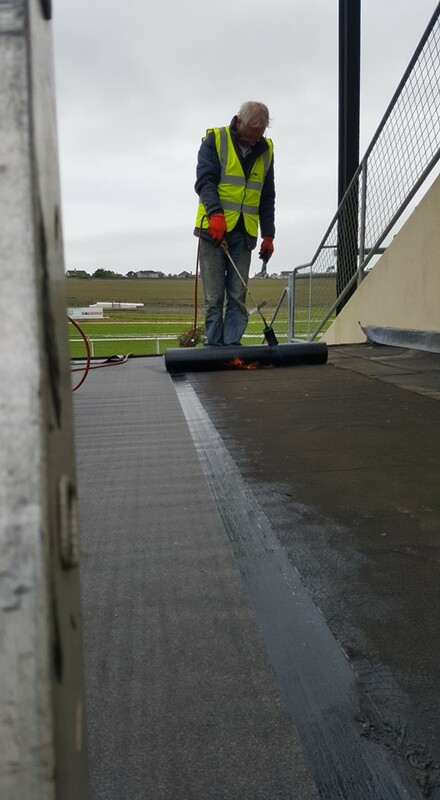 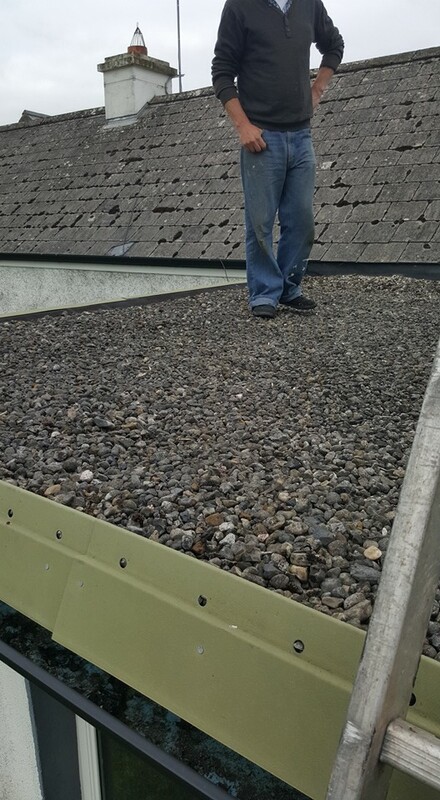 The paint we use is specially formulated for roof tops and dealing with the Irish weather. 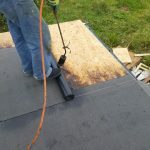 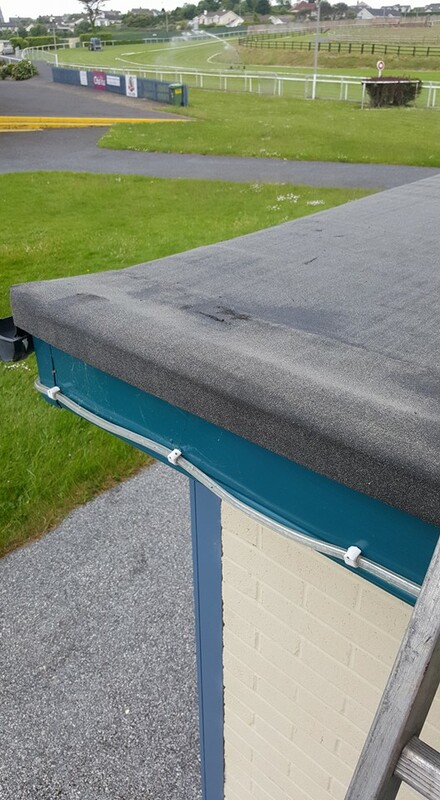 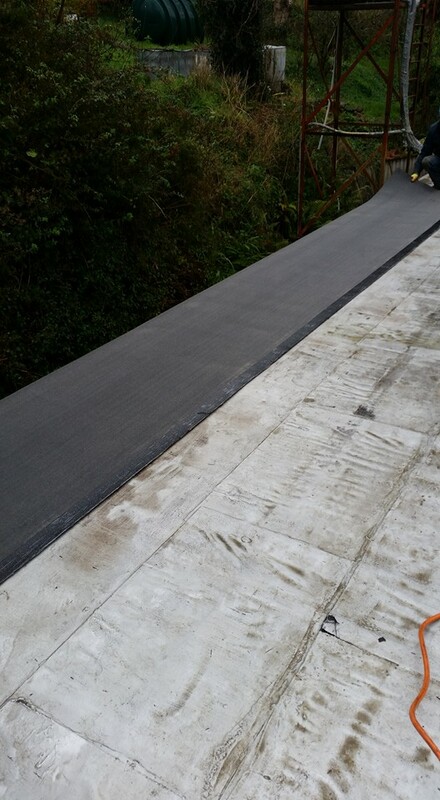 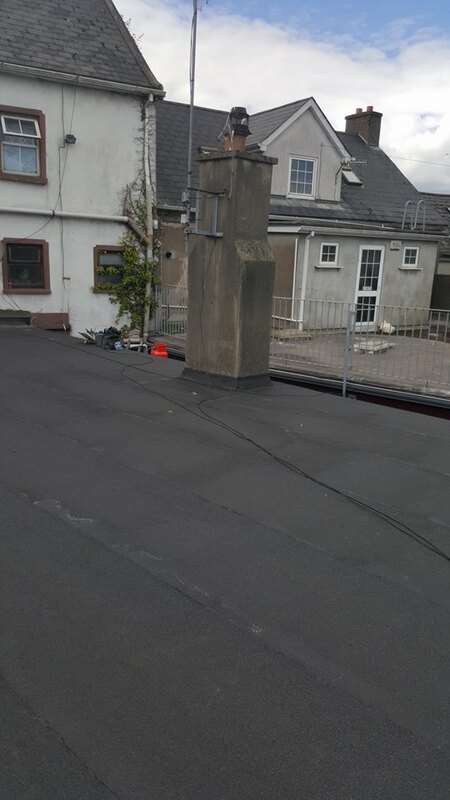 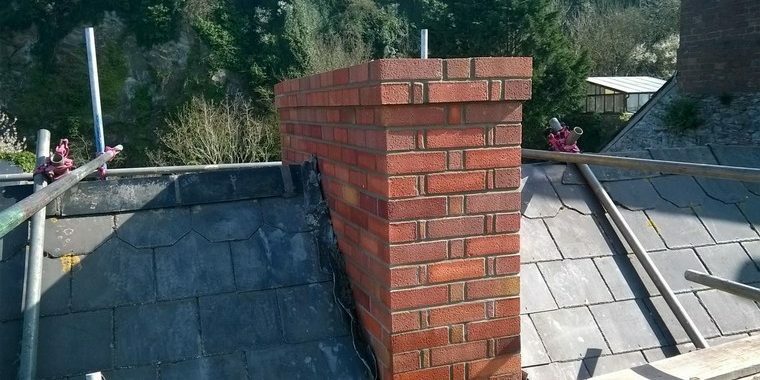 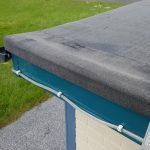 It has a strong waterproof base in it and will resist the constant rain damage that occurs in Ireland on roofs. 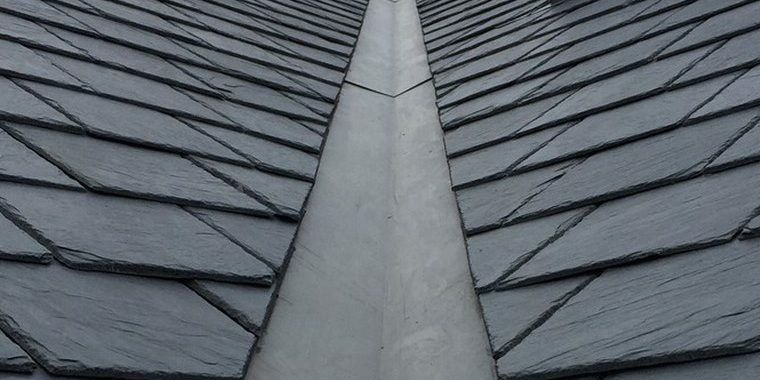 There is a wide range of colour options available, ranging from terra cotta, slate grey, black, brown and many more. 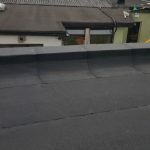 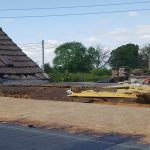 If you are thinking of having your roof painted, we recommend calling us, as we can go through the paint samples in person giving you a better idea what the finished roof will look like. 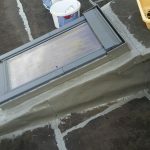 It is a low cost option when you compare it with the alternative of replacing your tiles completely. 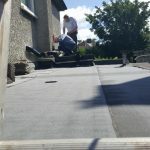 Call us now for a free consultation!